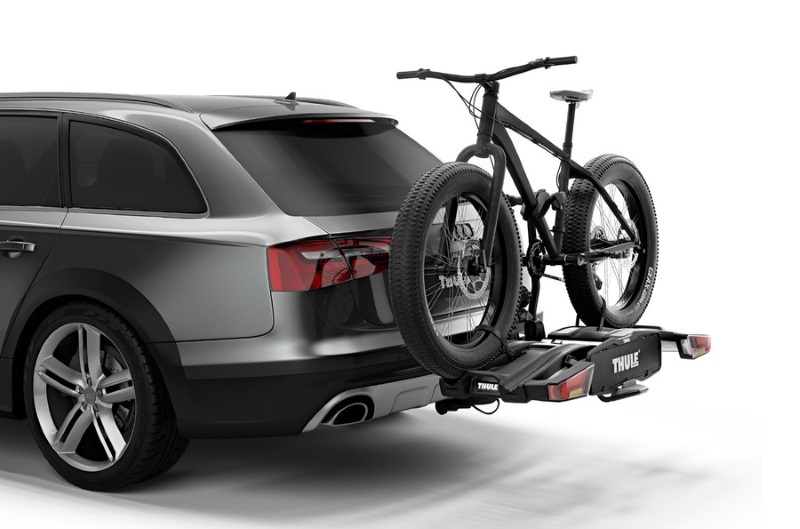 Fully foldable tow bar cycle carrier for 2 bikes, ideal for storage and for putting in the boot whilst your cycling. 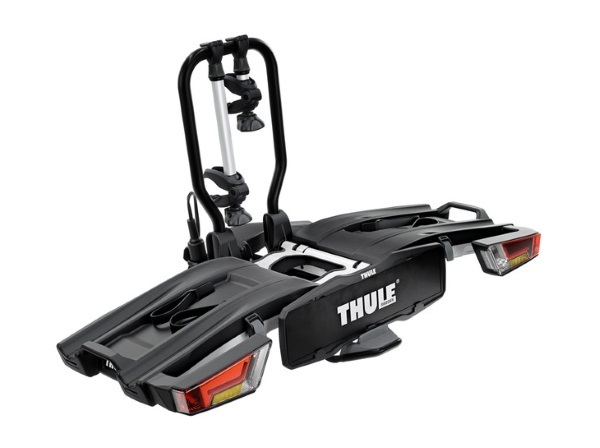 The Thule EasyFold XT is the most convenient tow ball bike carrier available for all types of bikes. In a simple two-step operation, you mount the carrier on the towing hook, unfold it, and it’s ready to use – all in a matter of seconds. Bikes are secured to the carrier using wheel straps with pump buckles for comfortable fastening of wheels. The bike frames are easily mounted using the detachable bike arms with lockable Thule AcuTight torque limiter knobs that click when optimal torque is reached. 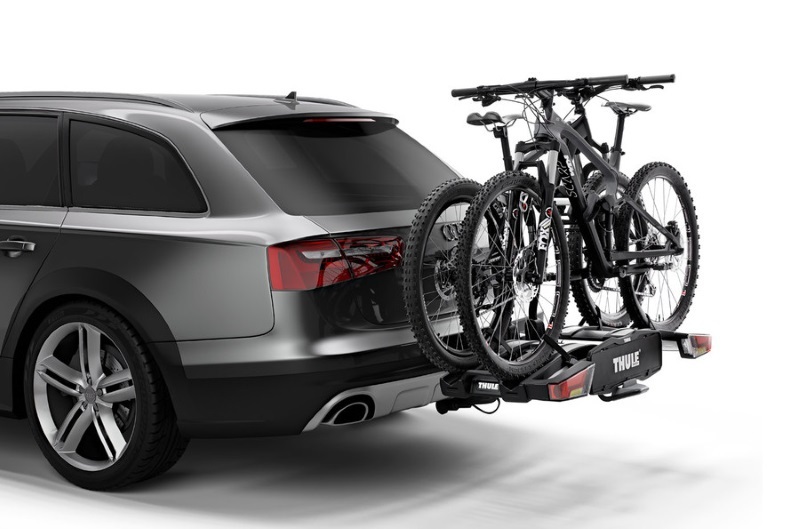 When not in use the EasyFold XT can be stored in your boot (handy for parking in standard parking spaces) or at home. The folded size is much smaller than other full sized carriers. As with all Thule products, the EasyFold is tested and certified to meet the highest safety and quality standards around the world. 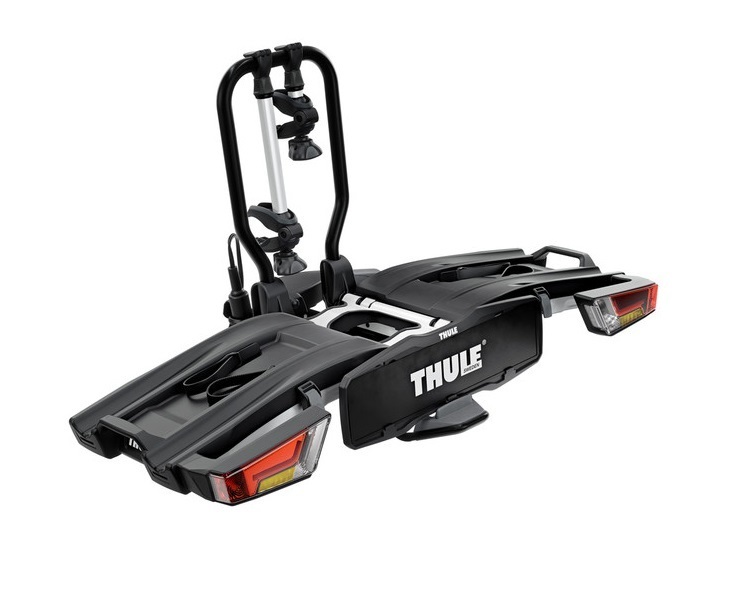 * IMPORTANT NOTE - Video may not show the current model for the Thule EasyFold XT 2 933. 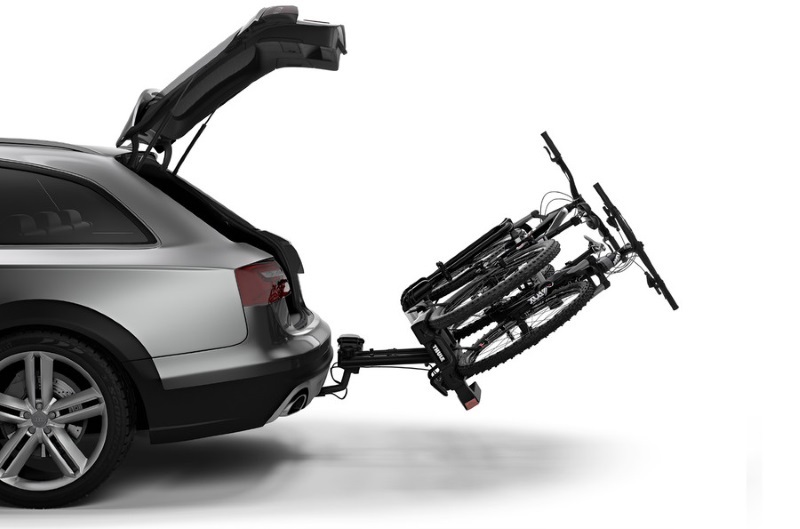 We offer a delivery service for the Thule EasyFold XT 2 933 throughout the UK & Ireland to home and work addresses. 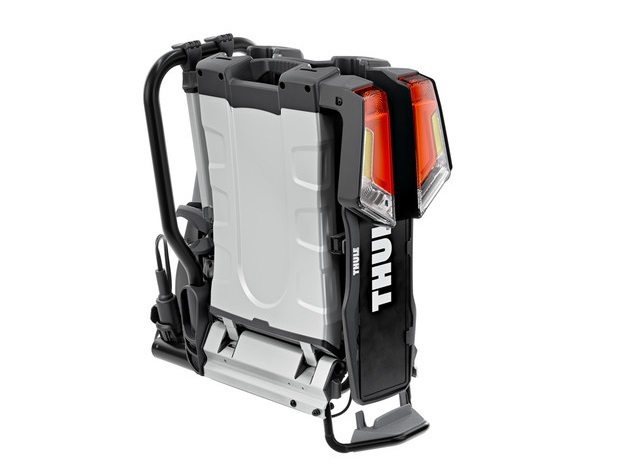 Buy a Thule EasyFold XT 2 933 online from our website and collect from one of our nationwide branches.